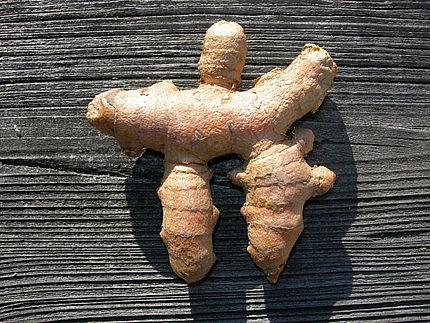 Turmeric - Curcuma longa is indigenous to India. Its extract contains a high proportion of Turmerones and traces of Curcumin. It is used in ant-inflammative, anti-oxidant, anti-microbial and detoxifying compositions. There have also been studies demonstrating the anti-wrinkle properties of Turmerones.